TOP-REF partners organized by the end of March a group of intensive workshops in order to address the assessment of the definition of terms for the whole project, as well as the assessment of the boundary conditions, and the definition of the data gathering methodology tools. This way the technical week, celebrated in different locations between March the 24th and 27th, consisted on technical meetings and several visits to the demo-sites, which allowed the partners to gather a detailed description of the processes, including their relation with the upstream and downstream. 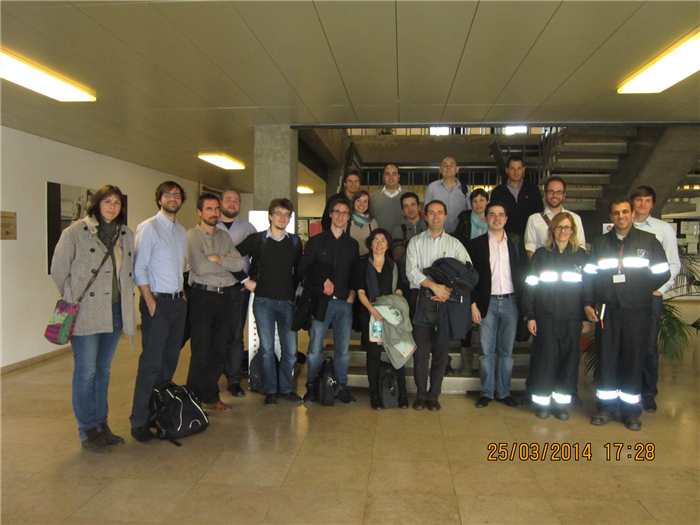 The technical week started on day 24th with a briefing meeting held in the facilities of PETROGAL in Lisbon (Portugal), just the day before another visit to the refinery in Sines (Portugal). 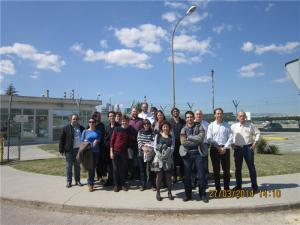 The day after another visit was organized, this time to the plant of FERTINAGRO in the municipality of Utrillas (Spain), close to the city of Teruel. 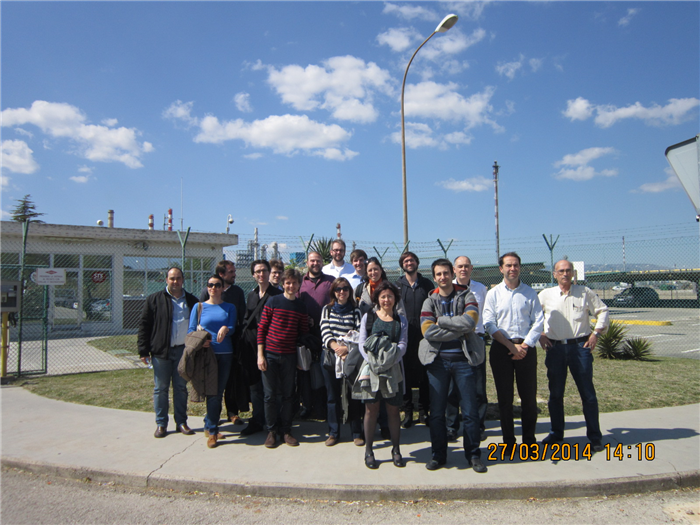 Finally, the sessions ended with a visit to the industrial plant of Dow Chemical Iberia in Tarragona (Spain). 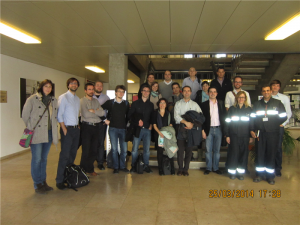 All these visits allowed the consortium to take the chance to work over the needs and requirements of industries, and to establish the best approach to the tasks of the project.